Cody L. Martin is an American writer living in Japan. An avid sci-fi fan, he wrote his first screenplay in high school and has branched out into sci-fi and action novels. He has written articles about Star Trek, science fiction fandom, comic book movies, and living in Japan for various magazines and websites. 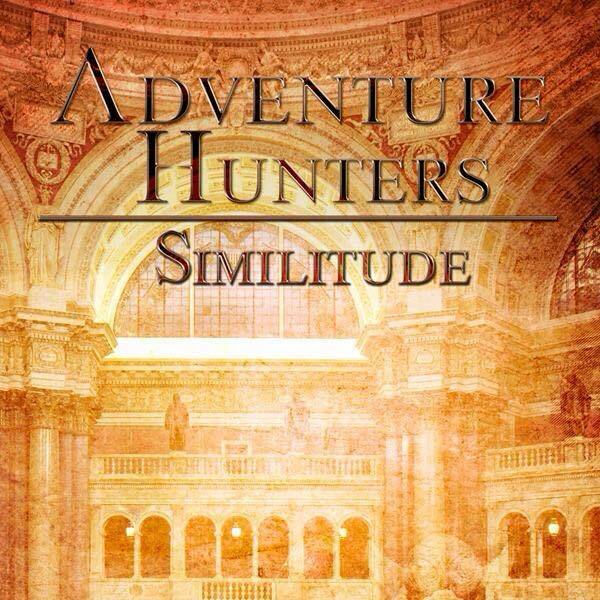 He is the author of “Adventure Hunters: Similitude” (see below). He lives in Yamaguchi with his beautiful wife, Yoko. When he isn’t writing, he enjoys watching movies, reading, and listening to Morning Musume, Berryz Koubou, C-ute, and other J-pop singers. 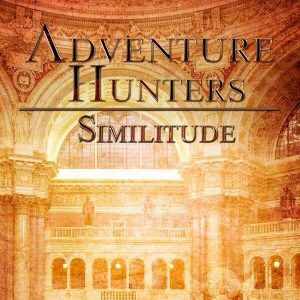 Buy “Adventure Hunters: Similitude” Here! Journalist, poet, all-round maverick and part-time DJ, J W Smith has the thankless task of trying to administer and organize the loose global collaboration of writers and artists that is Excalibur Books. check out the other author profiles by clicking on the menu above! This entry was posted in Art & Design, Horror, Literature. Bookmark the permalink.